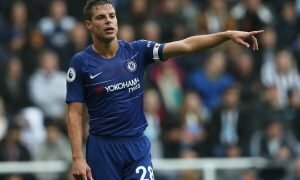 Better than Alonso: Sarri simply must put all his trust in £16.2m-rated man - Verdict | The Transfer Tavern | News, breakdown and analysis on all things football! Champions League here we come, right? 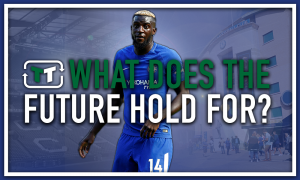 Maurizio Sarri and his team one moment find themselves in the top four then out, but if consistency is found from now until the end of the season, they can be confident of achieving their goal. As much as they have been reliant on Eden Hazard in recent matches, credit can’t be taken away from some of the clubs lesser talked about heroes as well. Maurizio Sarri has finally got the memo about starting the likes of Ruben Loftus-Cheek and Callum Hudson-Odoi, so it’s no surprise Chelsea suddenly look better. As well as those two, the regular occurrence of Emerson is something Blues fans will be pleased to see, as he offers so much more than Marcos Alonso. 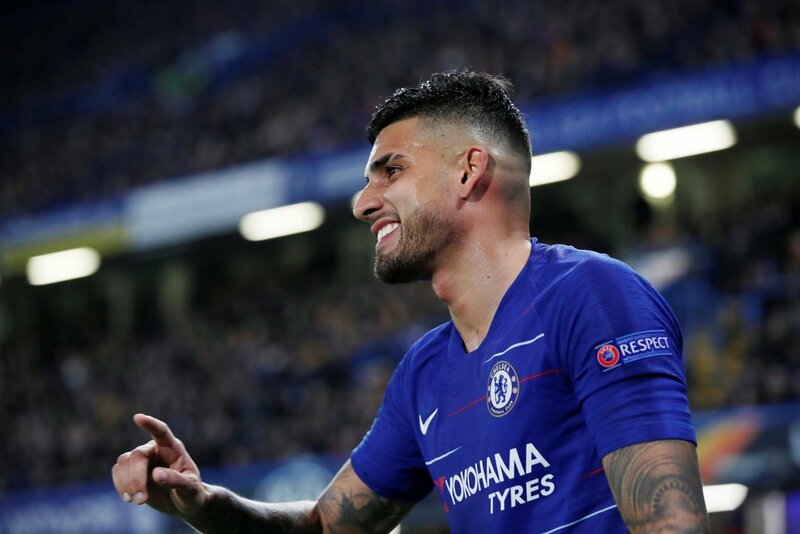 Emerson, (who is valued at £16.2 million on Transfermarkt) has been very consistent when called upon by Maurizio Sarri this season, both in attacking and defensive situations. Whereas Marcus Alonso has struggled with consistency for a while now, which therefore prompted many Chelsea fans to believe that the better option for them is Emerson. Indeed, the Brazilian full-back has 21 appearances to his name this season, which in that space of time has seen him provide one goal, one assist and have a helping hand in nine clean-sheets. 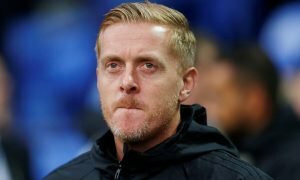 The 24-year-old appears to be a lot better going forward, having the pace to make a difference going up and down the pitch. With Chelsea soon to begin their transfer ban, players like Emerson should now have shown Maurizio Sarri everything there is to know about him, making it an easy choice to select him as their regular left-back. Do you agree Emerson should be first choice for Chelsea? If not, why not? Let us know!